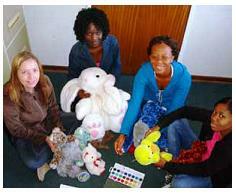 Establishment of a counseling and referral service for the Sunnyside community. 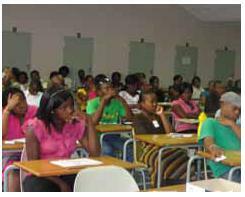 Establishment of a support service for UNISA students. Initiation of a community development process with the Sunnyside community. Identification and initiation of research opportunities within the Sunnyside community. Placement of fourth level social work students for a service learning opportunity.